Love, love, love… We just love love. 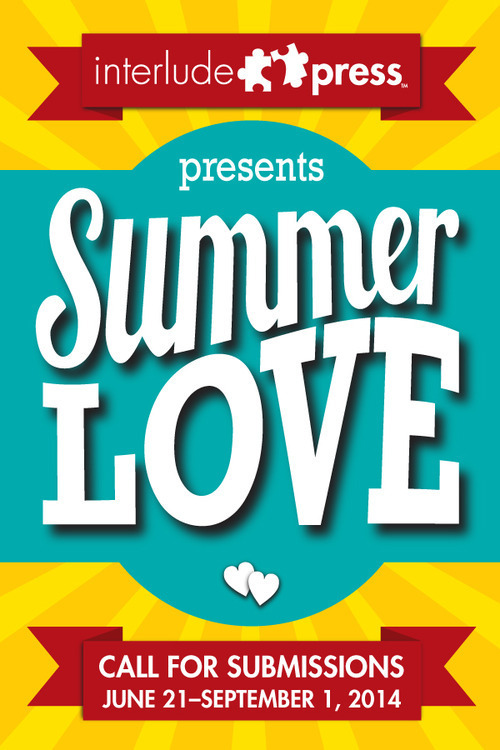 And we especially love Summer Love, whether it’s that crush on the cute lifeguard or the picnics in the park or the stolen kisses under a star-swept sky. We love Summer Love. This entry was posted in Uncategorized and tagged interlude by Jude Sierra. Bookmark the permalink.